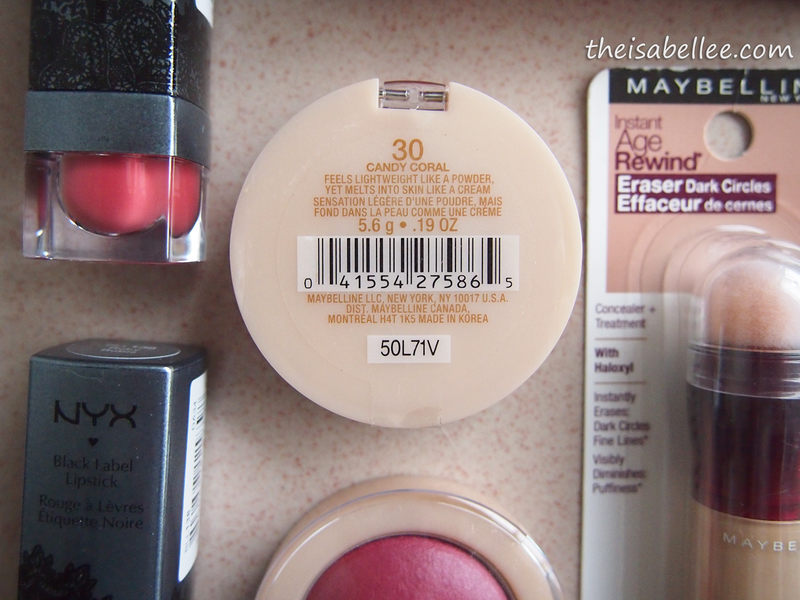 Some readers were asking me where do I buy my NYX and elf Cosmetics products because certain shades or products were not available in Malaysia. Now, we can buy from Amazon, Ulta, elf Cosmetics and other online stores that do not ship to Malaysia! Usually I buy them through an agent but I have to wait for them to open the spree, wait 1.5 months for it to arrive and pay the agent fees =( However, this time I shopped directly from Amazon and got them to deliver the parcel to Malaysia using Shop and Ship by Aramex. The parcel reached my hands in 5 days! I was totally not expecting that.. I was not in a hurry to receive my items but the more time it spends in transit, the higher the chance for it to be stolen/broken, right? So exciting! I was able to track my parcel's every single movement on the Shop and Shop website. For those who have experienced missing parcels before, this is a relief. Also, they SMSed me on the day that they're delivering to my house so I know when to stay home for it. 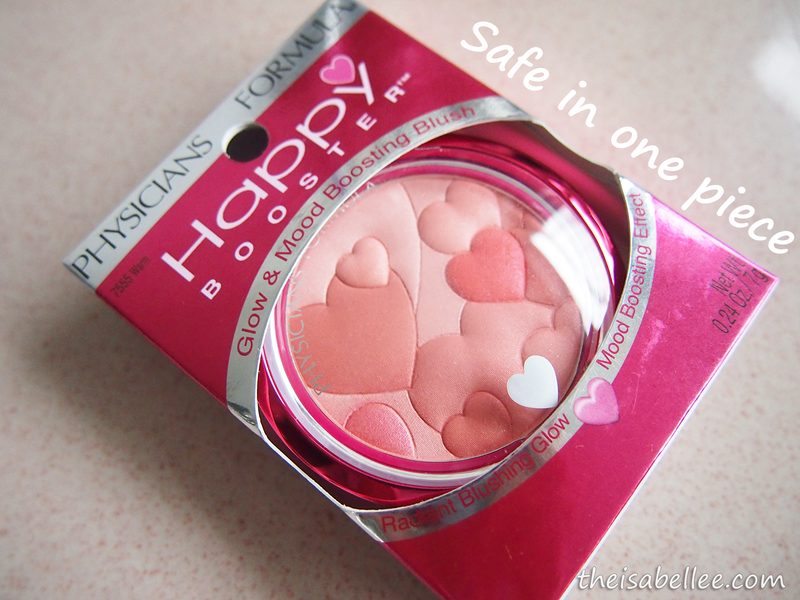 Now here is my 'safety check' for any delivery services - a powder blush! Basically I will check the powder blush/eyeshadow for any damages. My eyeshadows have reached me shattered before but SnS kept the Physicians Formula Happy Booster blush safe. Ok.. pass! To qualify for free shipping to the SnS 'warehouse' in New York, I ajak-ed Laura & Shasha to join me. 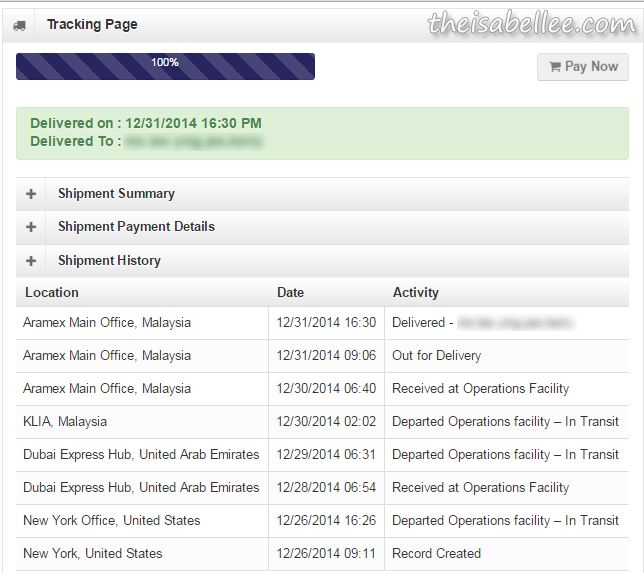 In the end we only paid for shipping from US to Msia. You can check the shipping cost on SnS. It's RM 45 for first 500g and RM 35 for subsequent 500g. 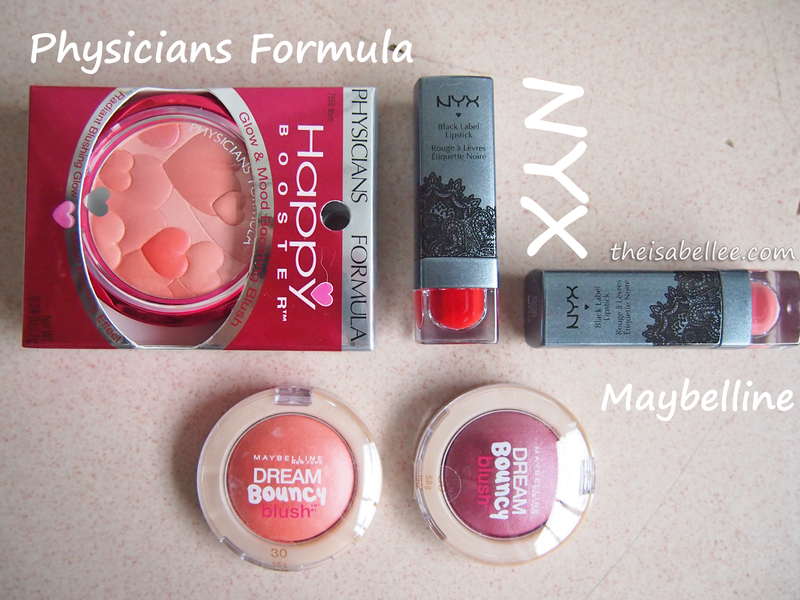 We got products from Physician Formula, NYX Cosmetics and Maybelline. These are either not available in Malaysia or were cheaper on Amazon because of BOGO deals. 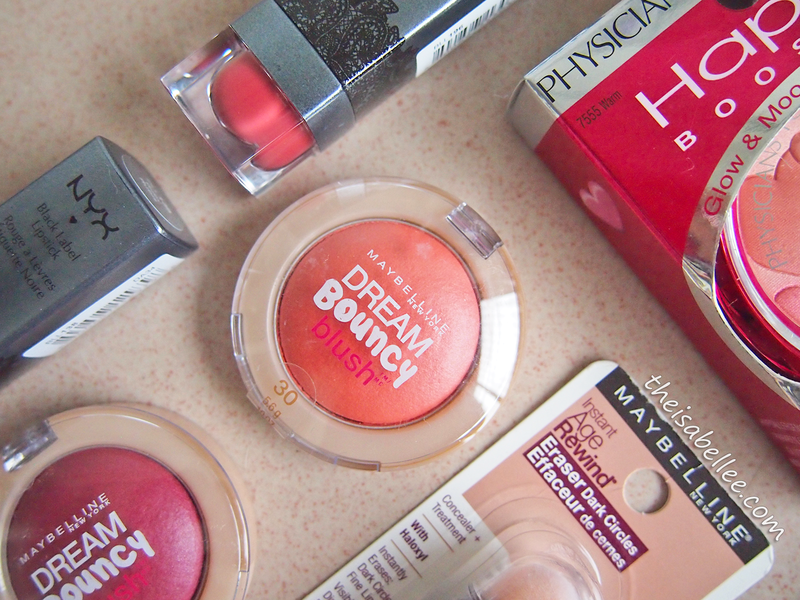 I'm so sad that this Maybelline Dream Bouncy Blush is not available locally. You just have to touch this! 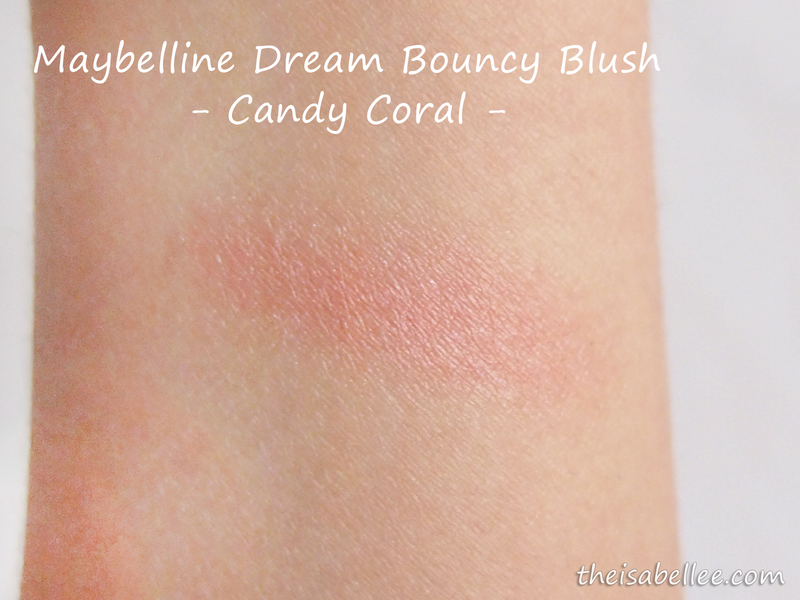 It's soft like play-doh but is harder than cream blushers. The colour is so pretty and it's easier to control. Unlike cream blushers, it gives a powdery finish on skin. Just a little hint of colour on the apple of your cheeks~ I would suggest you to get it from Amazon because it's relatively cheap there. You can also check out the SnS Facebook page because they have special offers with their partners where SnS members get a special discount. Membership usually costs $45 but if you key in this code, you get free membership on Shop and Ship! Sounds awesome! 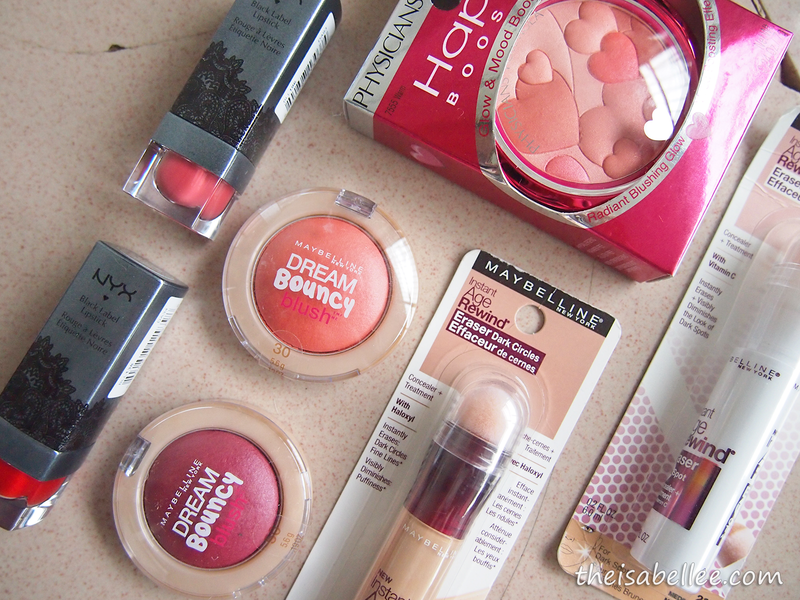 That blush is so cute! oh cool, i always wondered how to buy from amazon, thanks for this writeup and guide, really helpful! 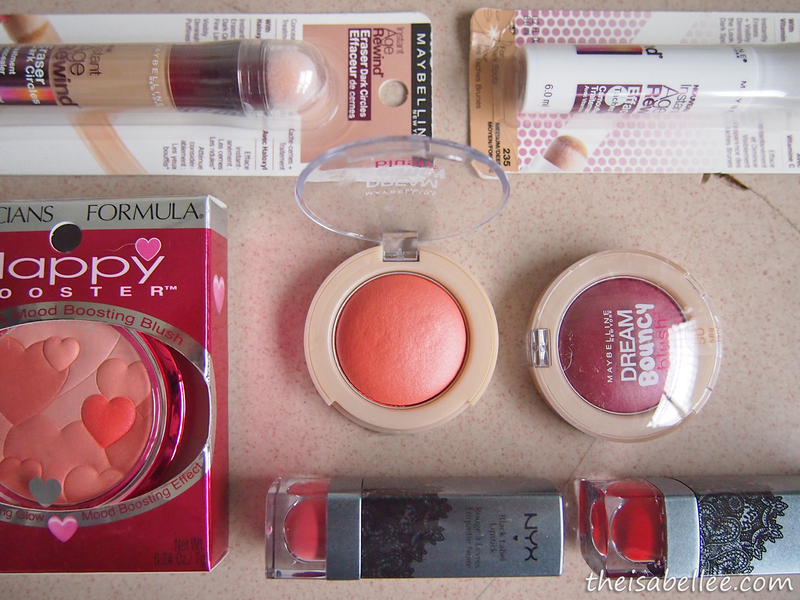 The blush looks super squishy! Hehe, but my first time hearing about Aramex. Will check it out soon! Thx! Nice shopping of all the items.. great! waaa, I like this post Isabelle!! Really so informative and I always love shopping online. Now by shopandship we can get awesome heaul from amazon. Good write-up with some much info & guideline to ordering goods from abroad. Great shopping tips! Next time I can start shopping at Amazon! I'm not sure but it looks like the membership is free now? I was actually going to buy polaroid films from Amazon but I wasn't so sure about the shipping issues and all. Oh my,thank you soo much for sharing this! It's nice to have this type of service. Thanks for the info. Hi, do you need to pay for 45 bucks when you sign up ? Hi, May I knw around how much u paid for those stuff which u have bought? is there any customs or taxes applied?